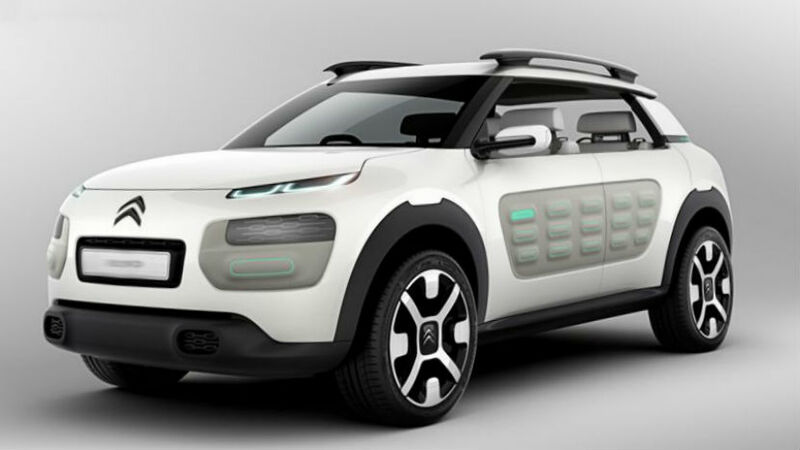 Citroen plans to sell its C4 Cactus from 14,000 euro. The Citroen manufacturer has approved the cost of its new Cactus C4 between a small crossover and a compact car. This novelty will come on sale in summer with the starting price of 13,950 euro while the base cost of the compact hatchback C4 is about 18,800 euro as well. Last week, at the Geneva auto show, the Citroen representative said that the price for the novelty would be quite competitive with other compact vehicles. The carmaker is also working on finance options for real and potential customers. The finance representative of the brand is preparing a special rate scheme for purchasing the Cactus. The auto manufacturer’s lender is the Banque PSA Finance. In addition, buyers will be offered various contracts with payments, terms and other conditions, which will be matched for common people –the Citroen’s customers. There will be different pay scheme offered in France, the UK, Italy and Spain.